Crystalclear Driveways and Patios offer one of the widest ranges of ideas, designs and styles to help you make the most of your home. 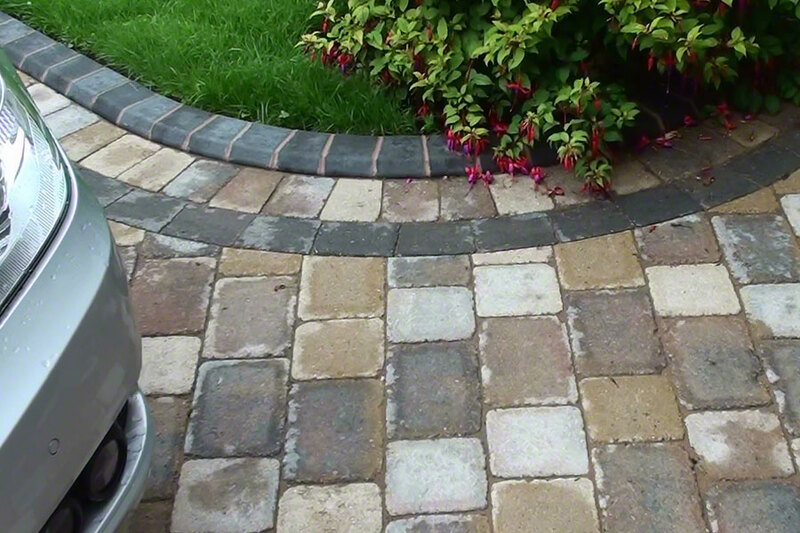 As one of the North West’s most experienced paving specialists, we take great pride in the quality of our workmanship, and our materials, while our services are offered at surprisingly affordable prices. Thank you for constructing our driveway, I would like to mention you provided a perfect design for our driveway and you were always advising us of what would be best suited for our needs. 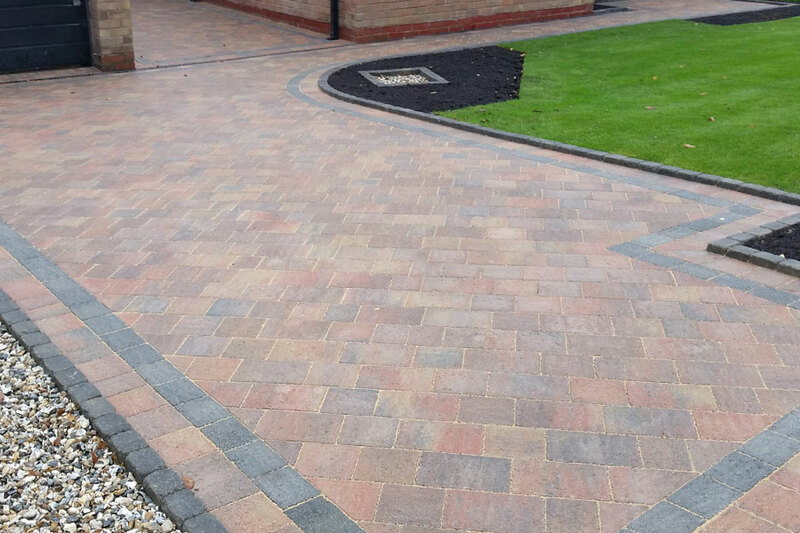 Your team delivered on time and the finishing driveway was quite simply a transformation which we were delighted with. I cannot speak highly enough for the workmanship and effort put into our driveway. 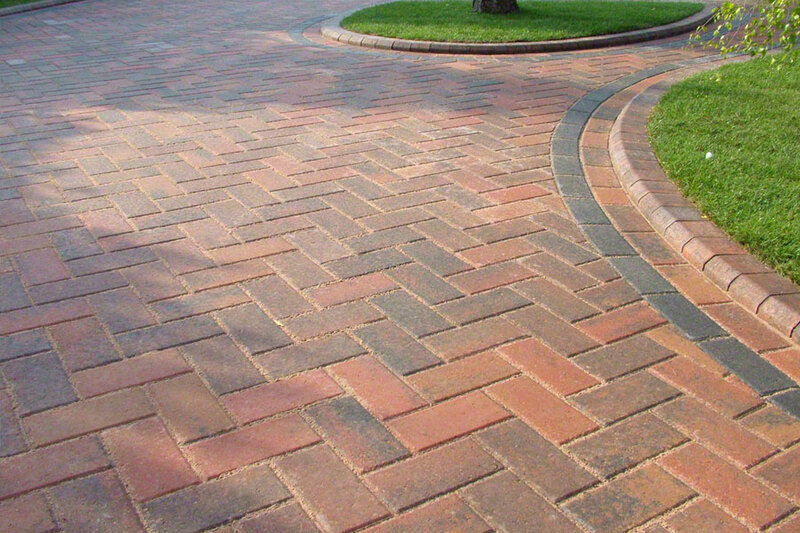 We are delighted with our new drive. The work was very professionally carried out by Crystalclear who took great pride in their workmanship. As the job progressed Mick was able to develop design options to our original brief which were gratefully appreciated and considerably enhanced the final design. On several occasions during the job we needed direct access from the house. Mick was able to accommodate us by providing a safe temporary walkway. The whole organisation of collections and deliveries was exceptional and went without problem despite the access difficulties. 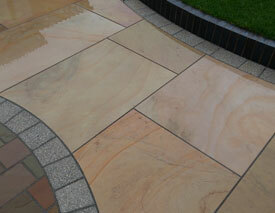 I was first attracted to ‘Crystal Clear Driveways’ by the quality of work as shown on their website. when I phoned Mick, he was only too happy to answer any queries before proceeding. I was not disappointed. 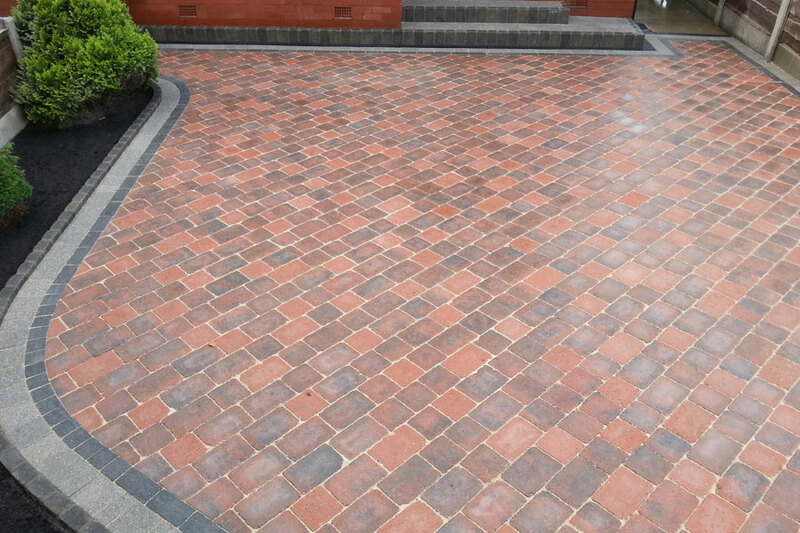 The preparation work was thorough with no short-cuts taken, and during the final laying of the driveway every attention was paid to detail leading to a superb finished result which was complemented by a first class lawn also provided by ‘Crystal Clear’. They worked conscientiously throughout, and I would not hesitate in recommending ‘Crystal Clear Driveways’ to anyone. Many thanks to Crystalclear for our new driveway, we are absolutely delighted with it. The whole process from start to finish was problem free. The site was kept clean and safe throughout. Mick sets himself a very high standard, and this is reflected in the finished drive...perfection! He is a master of his craft, his professional dedication is exemplary, and we would have no hesitation in recommending him.